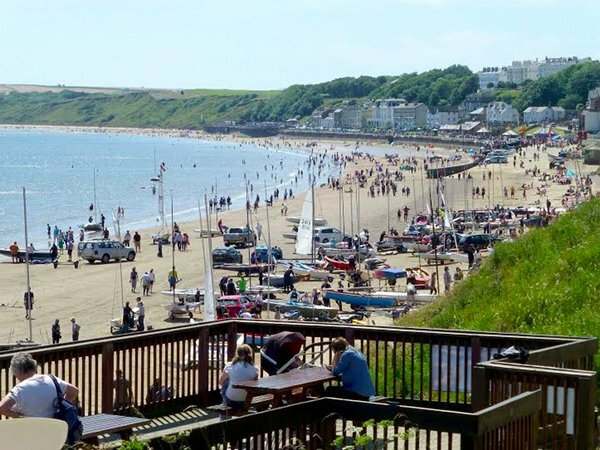 During June each year the club hosts its annual Filey Regatta which sees up to 150 boats from all over the country competing in a series of races over two days. This is a spectacular sight for sailors and spectators alike and sees the town of Filey humming with excitement. After reaching the town of Filey follows signs for the Country Park. Once in the Country Park continue until reaching the shop and caravan park entrance booth. Access to the club is via a gated road leading from this point. The gate is usually open at the weekend and during open events. A key is available at the clubhouse for access at other times. It is not possible to park on the club premises. The Country Park is used as a parking area for members. This is either pay and display or by purchasing an annual ticket.